I received a copy of the novel from the publisher in exchange for an honest review. 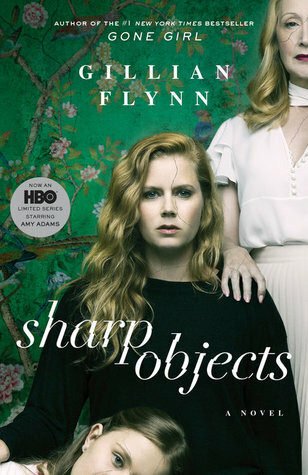 Sharp Objects follows Camille Preaker, who returns to her small Missouri home town to cover a murder story for her fourth rate Chicago newspaper. She's fresh out of the psych ward and she's looking to cover a story that will finally put the newspaper and her on the map. She finds, when she returns to Wind Gap after 8 years away, that everyone has grown up including her baby sister Amma. As Camille works on a story for her newspaper and to uncover the truth, truths about her own life unfold as we learn more about both Camille and the town of Wind Gap. I admit, it really took me a while to get into this book. It's slow in the beginning as we learn the pacing and the atmosphere of the story. However, things started to get more interesting as we learned more about the small town that Camille comes from. While the premise of the story surrounds the murders of the two young girls, the book feels almost less about the solving of the murders and more on the people who inhabit Wind Gap and Camille's family. As we learned more about them, I felt almost bored and wanting to get back to solving the crime already. Although, this is me and I am a fiend for crime stories. It feels more character driven than anything else. Overall, I don't really know how I feel about this book. I was expecting the book to be more thriller-y than it is and to be like Gone Girl with the rush and the twisted aspect to it as Gone Girl was the only other book of Gillian Flynn's that I've read. However, Sharp Objects is more atmospheric and cinematic in feel. The "whodunnit" part is less important as to the "why" of it all. 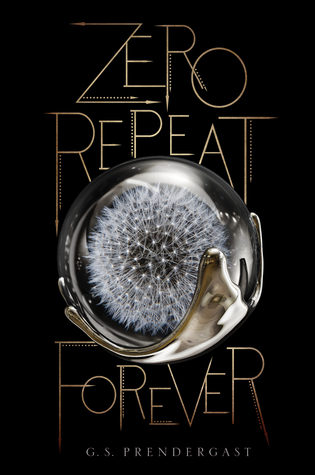 It's probably why I felt less connected with this book than Gone Girl which felt like it really held a voice to it. I understand why this book was chosen to be adapted for a tv series as it is a book that does seem to lend itself to a visual adaptation. The first episode of the tv show was released on Sunday and while we don't get much to the meat of the story, the show is quite faithful to the book from what I can see from the one available episode. Of course, as this is an adaptation of the book, the show has much less exposition than the book. It shows rather than have Amy Adams' calm lilting voice expositing her every move. The show is also very much an ~Aesthetic~ with the vibe of the whole show and the choice of music. Perhaps the least "faithful" bits are the hallucinatory memories of Camille's childhood with dead sister Marian. However, I find that it adds to the story. 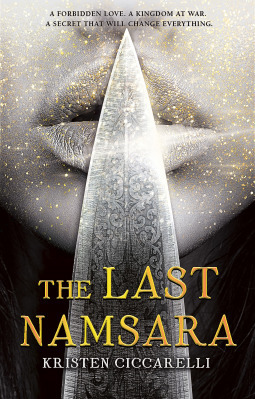 I'm excited to continue watching the tv series and watch the story in a new way as I feel that the tv series will be more enjoyable than the book itself. Find the trailer for the tv series below. . .